— Shakespeare, Polonius in Hamlet. Which EU country lays claim to being the “largest outgoing investor in the world”? The Netherlands, according to Amsterdam-based NGO SOMO (the Centre for Research on Multinational Corporations). Are the Dutch proud of this? Apparently not. The problem is, says SOMO, that the source of Holland’s world-beating level of outgoing investment is the “mailbox company” sector. These investments are not being made by Dutch individuals or companies but – more than 80% – by corporations and investors residing in other countries, that are using Dutch mailbox companies to avoid tax. This distortion of the tax system enables The Netherlands to invest more worldwide than its EU neighbours of of Germany, France and the UK combined. On paper, the Dutch are the biggest investors in Turkey and the second biggest in Indonesia – right after Singapore. They even out-punch the United States in worldwide investments. Why should we be concerned? Because, according to SOMO, the size of the mailbox-company sector in a country indicates the likelihood of it being used as a tax haven. It also makes it likely that the country is missing out on tax revenues. With the known tendency of some organisations to create such “mailbox-style” operations in smaller and supposedly more “tax friendly” economies, these tax losses can afflict the country hosting the organisation’s HQ, as well as the location of the mailbox operation. SOMO’s research shows that these kinds of outgoing investments tend to be concentrated in particular countries with relatively small economies. It has produced a new interactive website showing which European countries host the greatest level of “mailbox” operations. 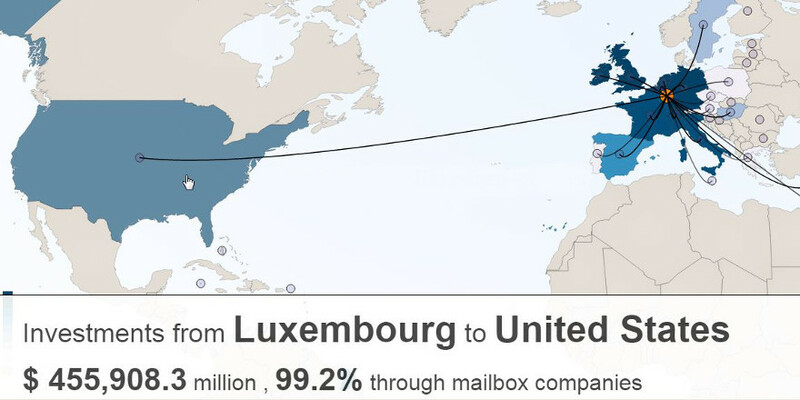 The maps illustrate the sheer volume of investment related to mailbox companies in the Netherlands, Luxembourg, Austria and Hungary. Until now, these are the only countries that have disclosed mailbox-type investment data. Even that data is incomplete because many bilateral investment positions are not disclosed; a lack which is a major barrier in the fight against international tax avoidance. Which country is the biggest investor worldwide, the US or the Netherlands? How big is the percentage of mailbox-company related investments in Greece or the US? If mailboxes are an indication of tax dodging, which countries pay the bill? These are the questions that the new website is designed to answer, providing downloadable data and supporting it with interactive maps. 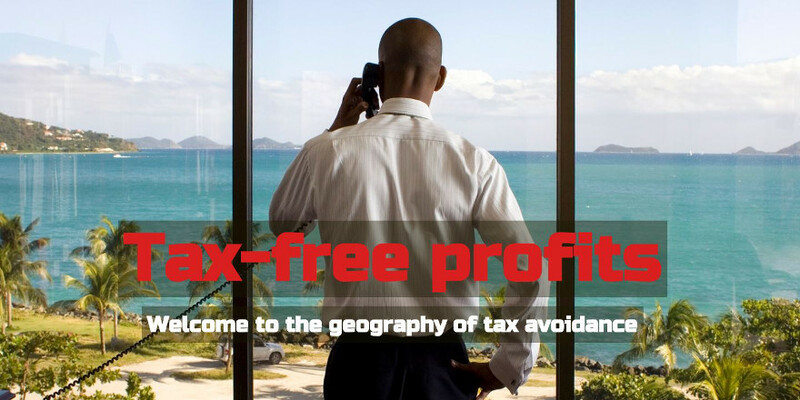 Governments claim to be tackling tax-dodging by multinational companies. Yet if this is the case, says SOMO, their efforts have either been inadequate or have failed to make the right impact. More financial transparency is needed, it believes, to allow public scrutiny of the impact tax avoidance has on public finances.